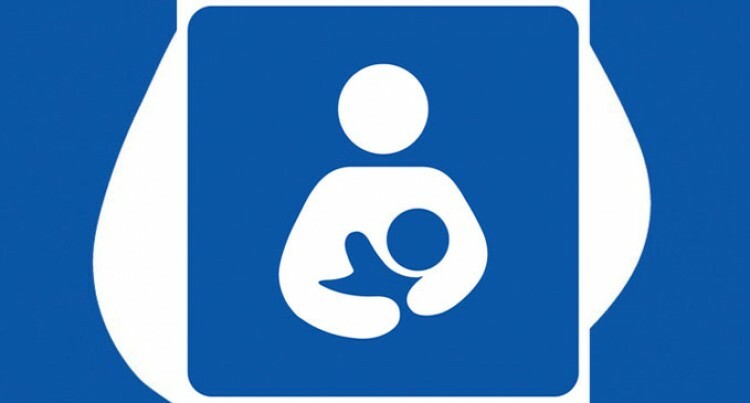 Out of about 20,000 babies born in Fiji annually, only 8000 are exclusively breastfed, said Ministry of Health’s national advisor for Non- Communicable Diseases (NCD), Dr Isimeli Tukana. He revealed this while launching the World Breastfeeding Week at Namosi House in Toorak, Suva, yesterday. “This is a challenge for the Ministry and there is a need to create more awareness about the benefits of breastfeeding,” Mr Tukana said. Retired Pediatrician Dr Perise McCaig said with this year’s theme for breastfeeding week set as ‘Breastfeeding and Work’, it’s important for mothers and employers to understand the concept behind it. Dr McCaig said one reason some babies were not breastfed was because their mothers were working. “Government should consider having a legislation to reconsider the length of time as to which ladies go for maternity leave because babies need to at least be breastfed until they are six months old,” Dr McCaig said. “We now see that a lot of babies are sickly and one of the main reasons is because they are not breastfed. We need to look at this issue more vigilantly inorder to reduce it,” she said.